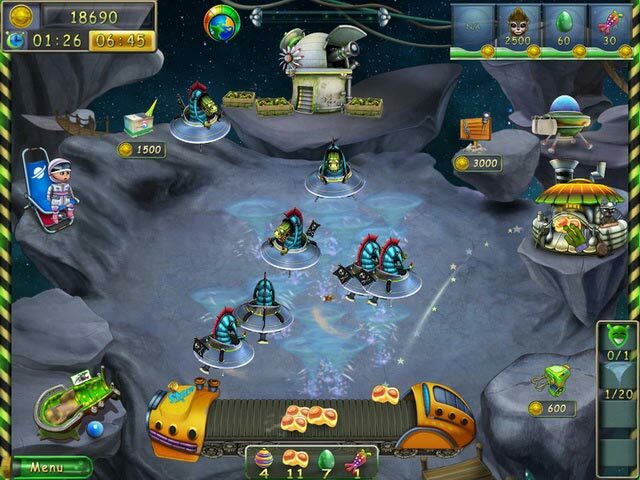 Use advanced terraforming technology to revive a barren celestial wilderness! 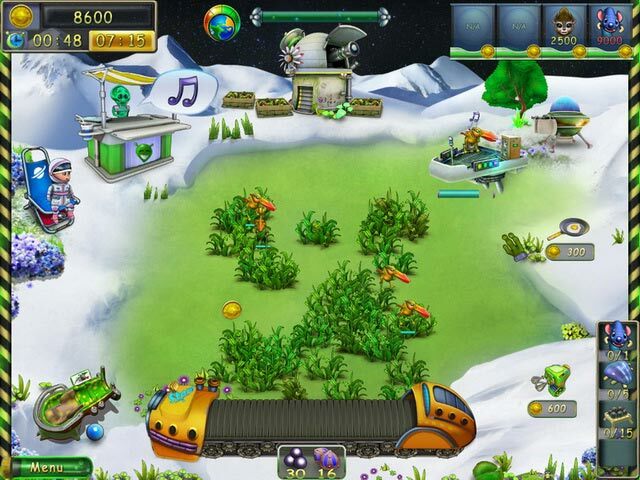 Watch in wide-eyed wonder as new plant life springs up from parched alien soil with a few clicks of your mouse, and learn to take care of the wild and wonderful creatures that emerge from the undergrowth. 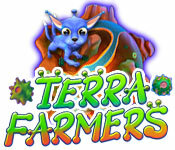 Featuring thrilling Time Management gameplay and stunning visuals, Terrafarmers is an out-of-this-world experience!